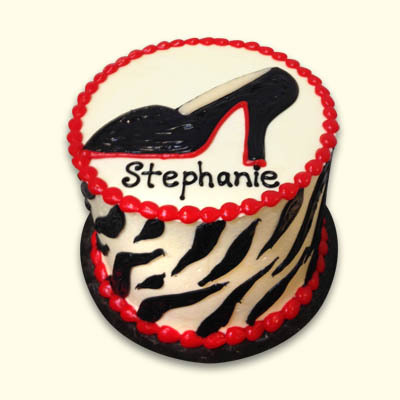 Any shoe lover will appreciate this stylish, detailed high heel cake! 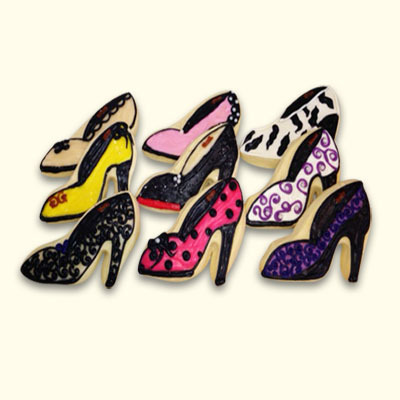 Select the cake, frosting and filling from our 21 Enchanted flavors. 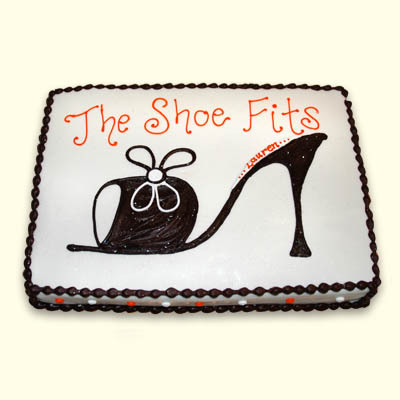 This cake serves 2-10 guests. 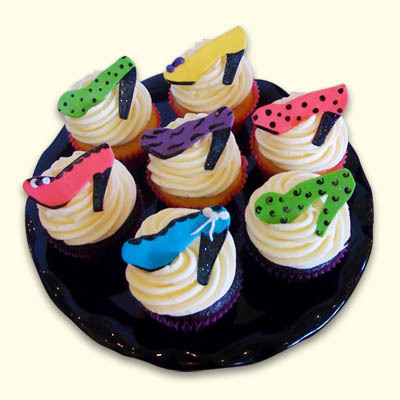 Order the matching shoe decorated for some extra high fashion fun!